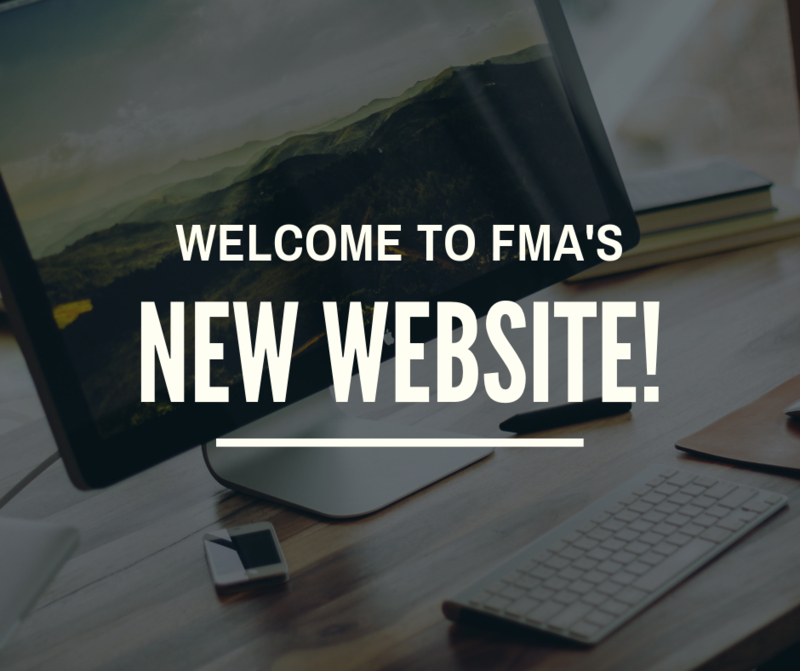 Welcome to the new FMA website. We’ve added some exciting new features that we hope you’ll love! Have fun looking around! If you have any questions, please contact us at hello@floridamagazine.org.